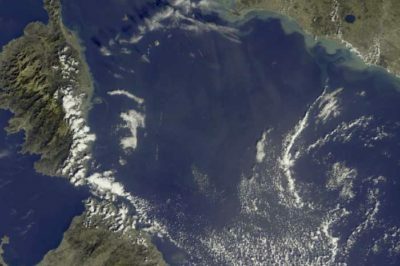 One new offering from the University of Chicago is the Center for Spatial Data Science. This center will be used to observe and analyze special data sets in fields such as health care, real estate, and social networks. 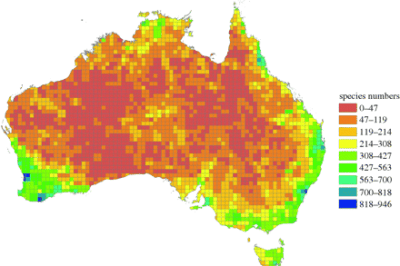 Plant species richness for the Australian continent. From: Evolutionary speed limited by water in arid Australia, Goldie et al., 2010. Studies have used spatial modeling and GIS approaches to understanding species evolution. 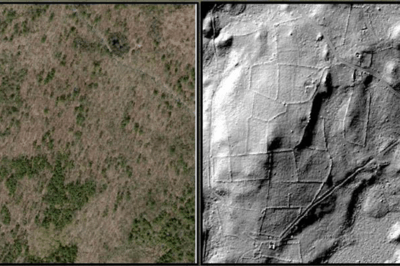 UAV thermal scanning of pipelines. Concept video from Animatechnika. 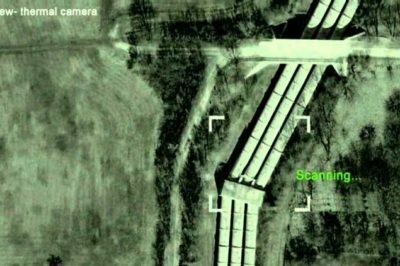 Unmanned Aerial Vehicles (UAVs) are currently being used to not only speed up the pipeline routing process but also to make it both safer and more economical. 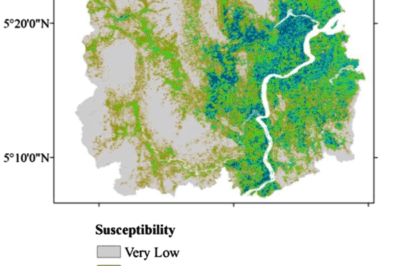 Flood susceptibility map from Tehran et al., 2015. 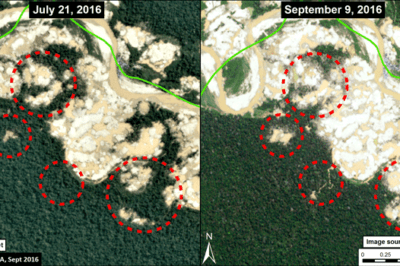 Deforestation within Tambopata National Reserve between July (left panel) and September (right panel) 2016. Red circles highlight areas of major deforestation. Source: MAAP. 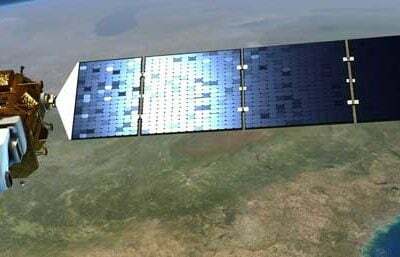 MAAP has used remote sensing to discover a correlation between deforestation and forest fires in Tampbopata, Peru. 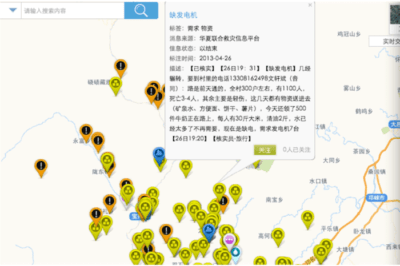 A Screenshot of the Yiyun Interactive Map for Ya’an Earthquake Disaster Relief (10 August 2014). Source: Elwood, Goodchild, & Sui, 2012. 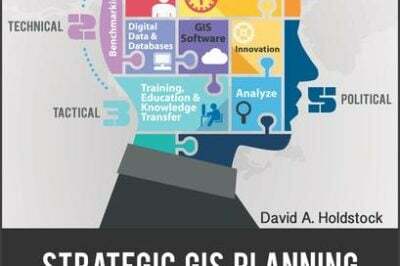 Groups promoting various causes are implementing geospatial approaches and GIS related technologies.